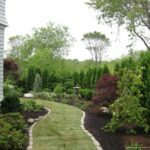 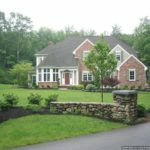 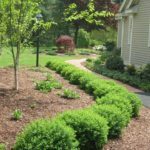 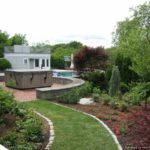 Looking to building a long-lasting beauty and durable hard-finish retaining wall in Danvers MA at the most affordable price ever? 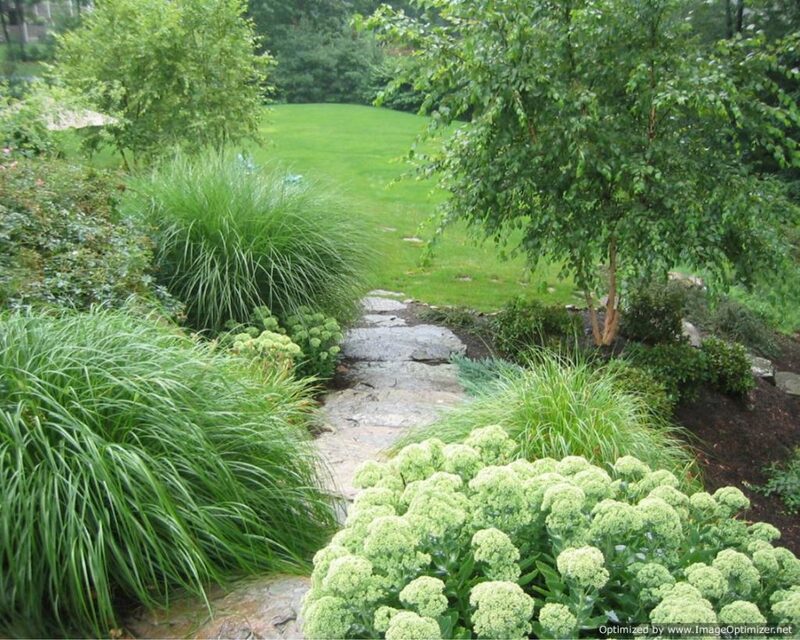 You have come to the right place in search of it. 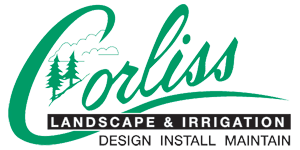 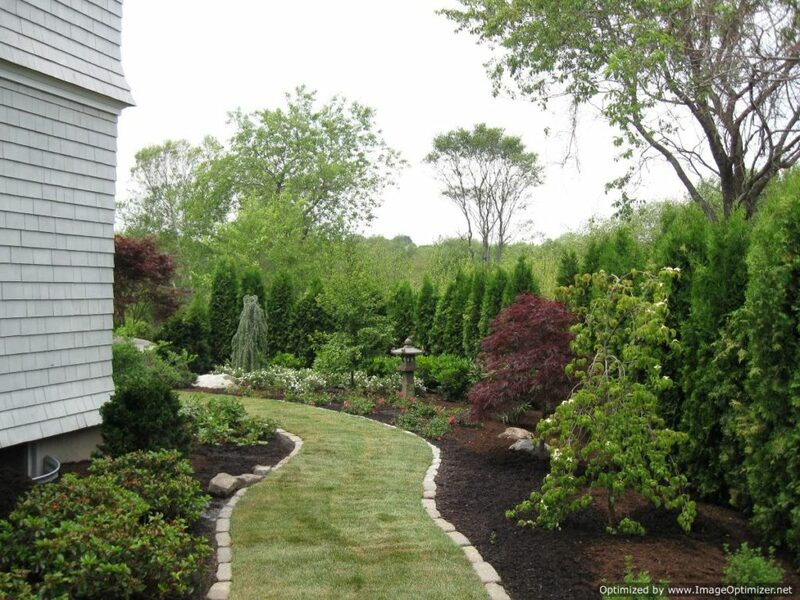 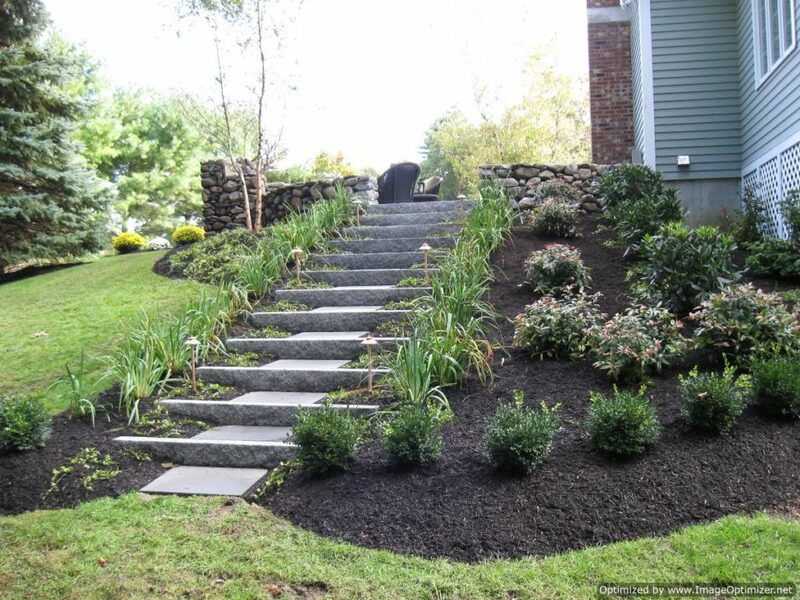 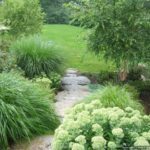 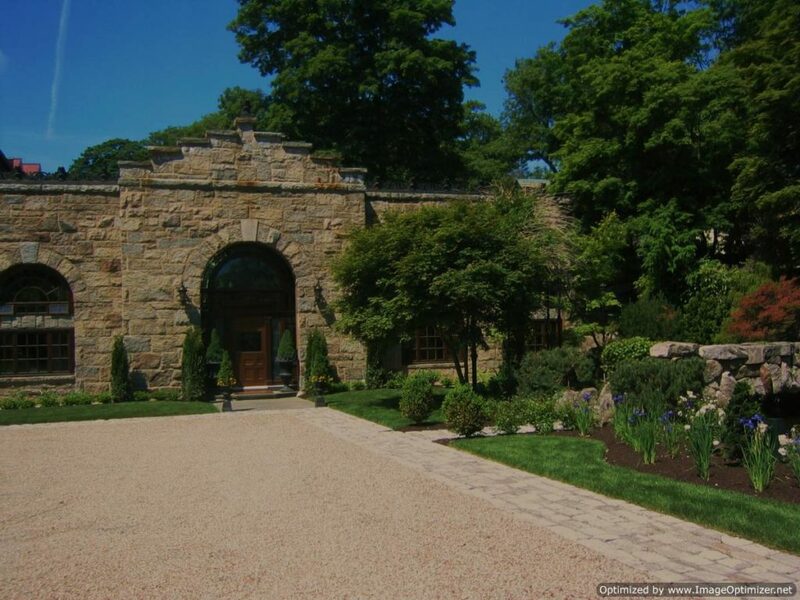 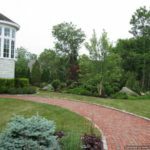 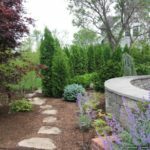 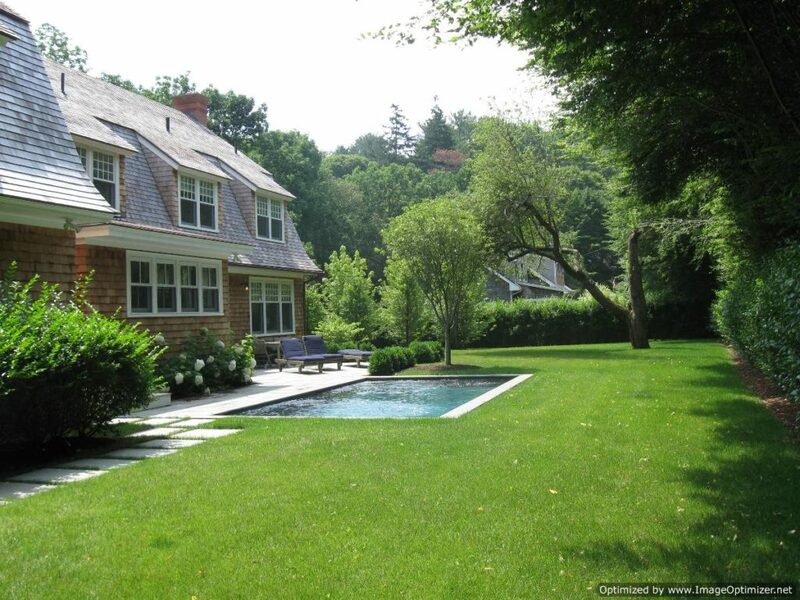 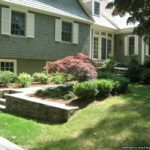 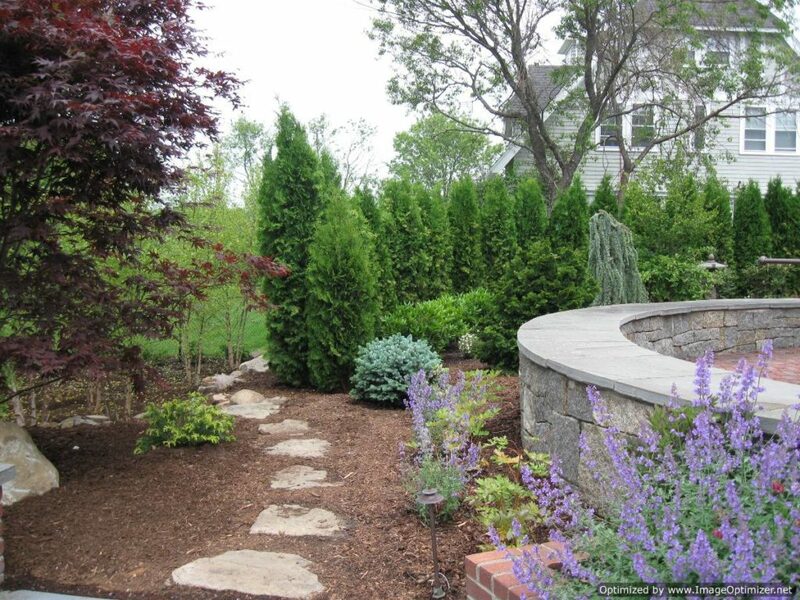 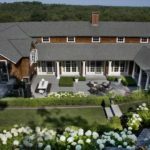 Corliss Landscape & Irrigation has the expertise, experience, and trained Massachusetts retaining wall contractors those can turn the impossible into possible. 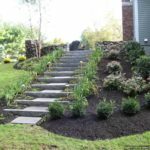 We got the secret to the fastest delivery of service on time and we were so pleased with the end result. 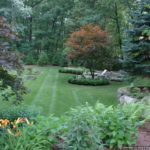 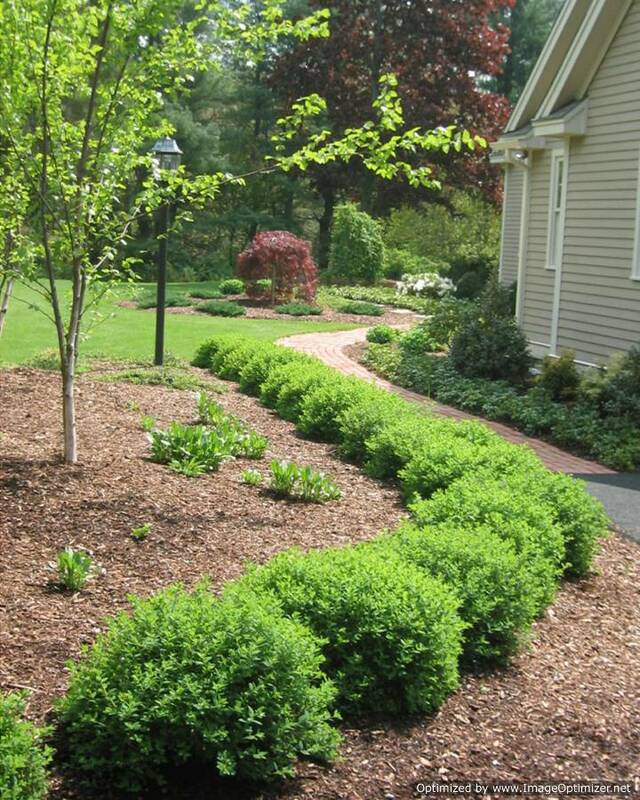 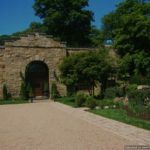 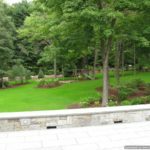 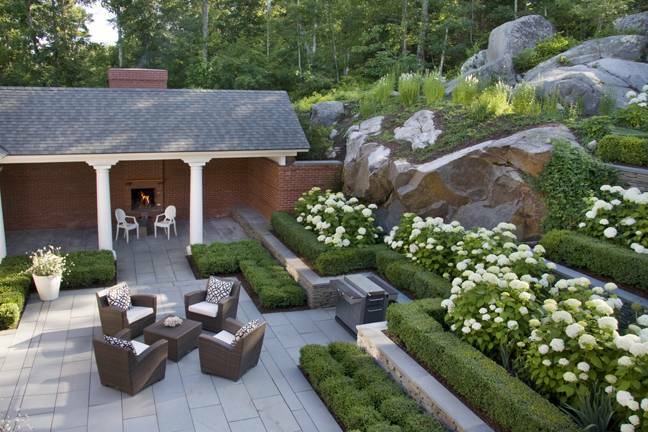 Our loyal clients say that the landscape and retaining wall we deliver them are so amazing and eye-popping that they receive notable comments for capturing the beauty for years to come. 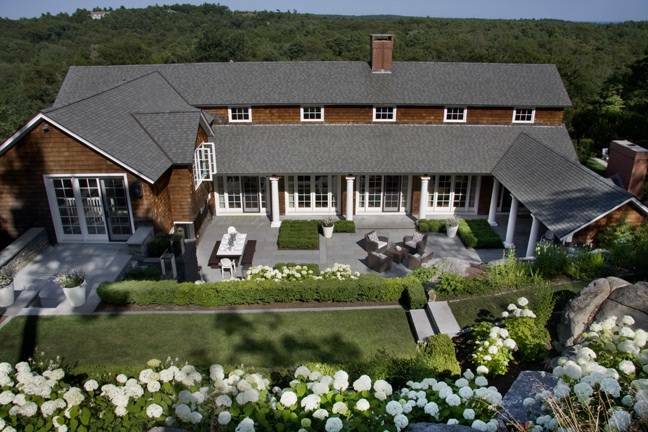 Let us help you to set up a luxury near you. 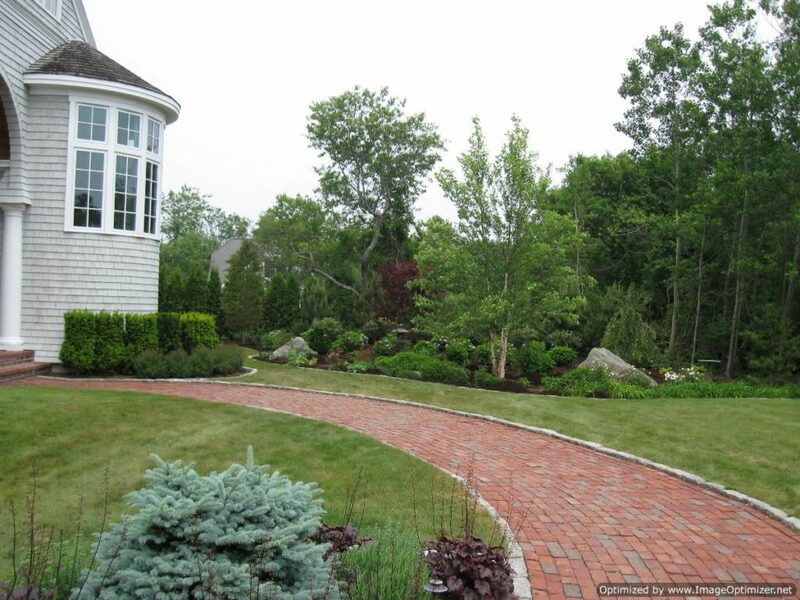 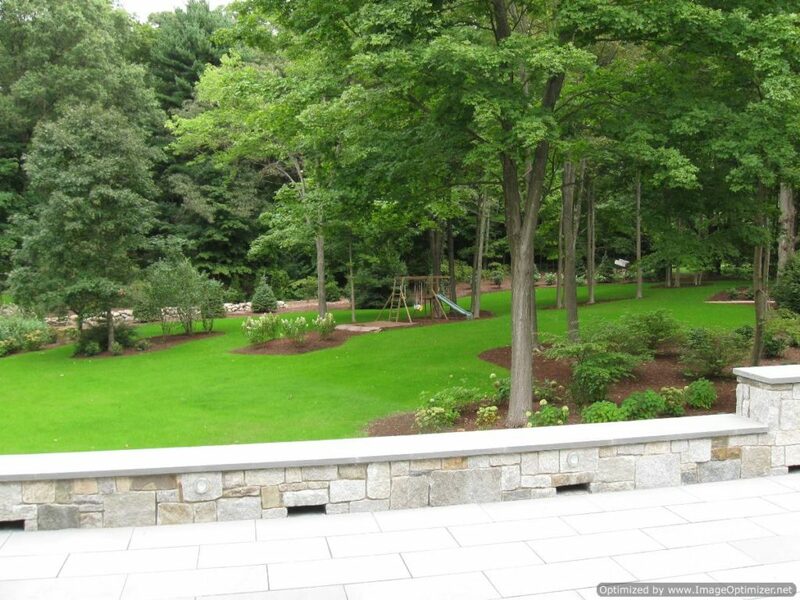 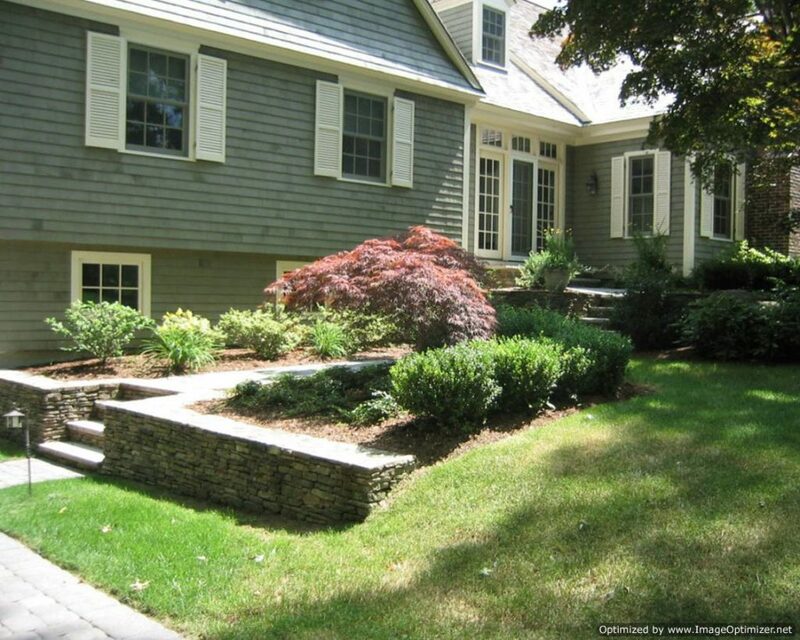 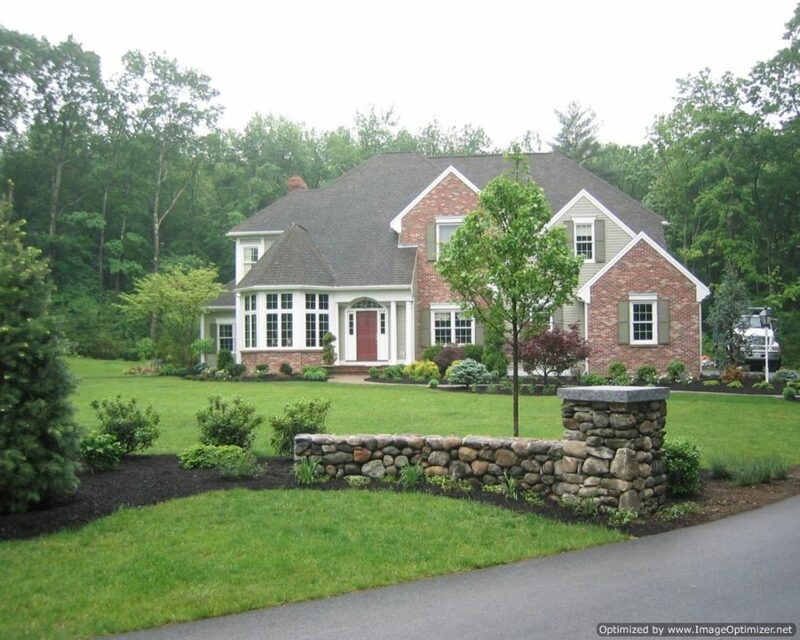 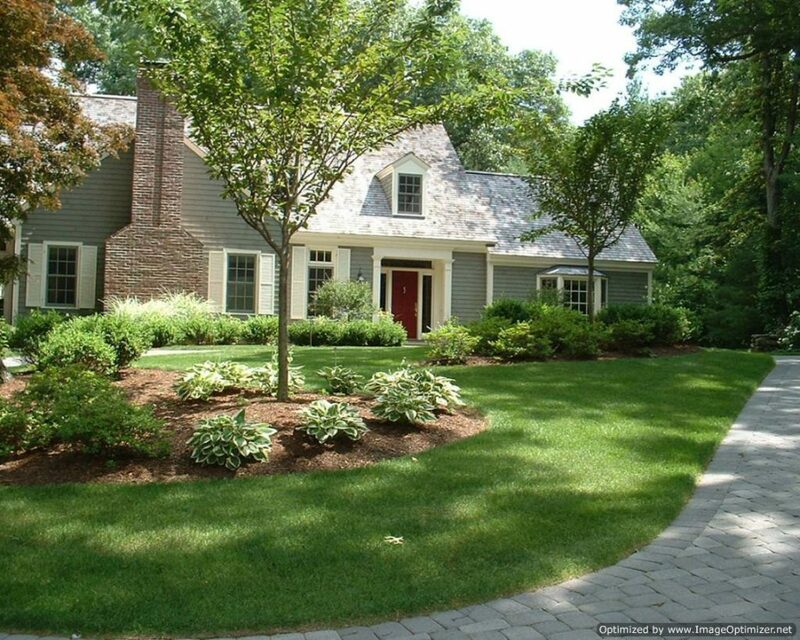 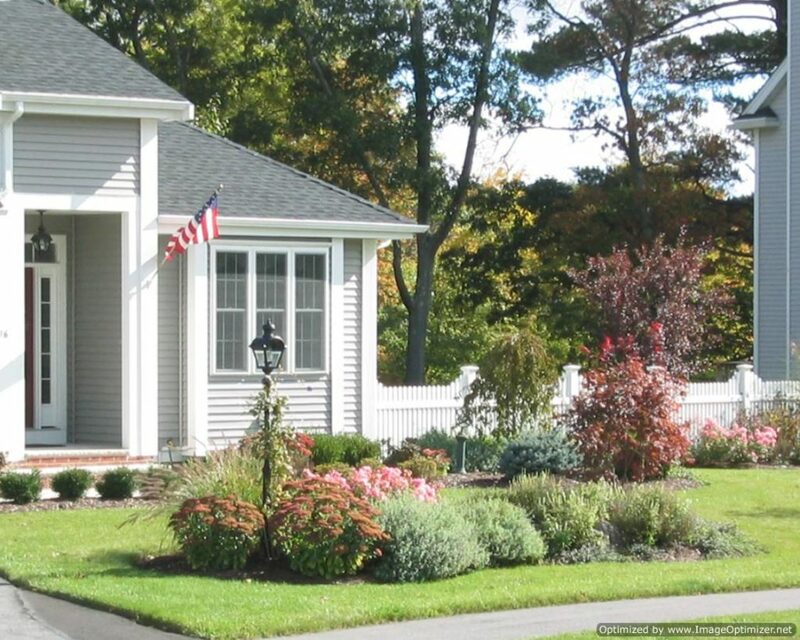 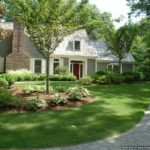 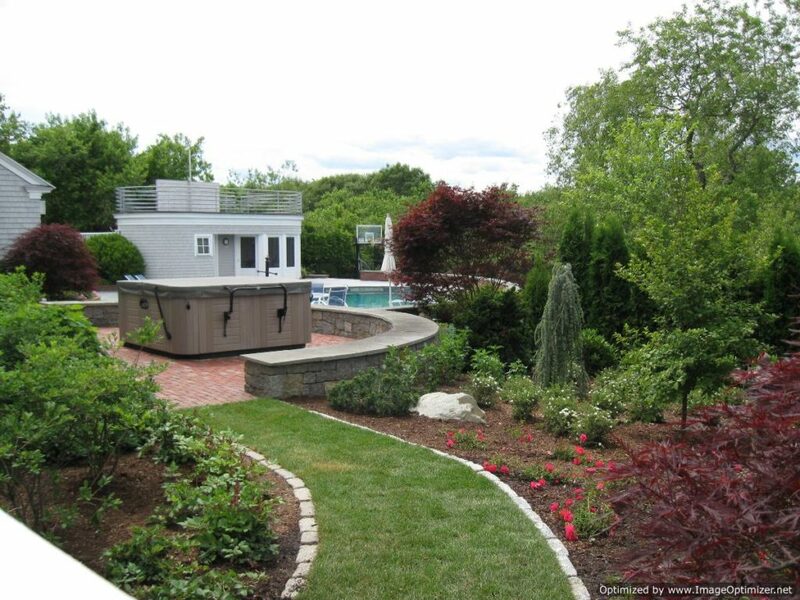 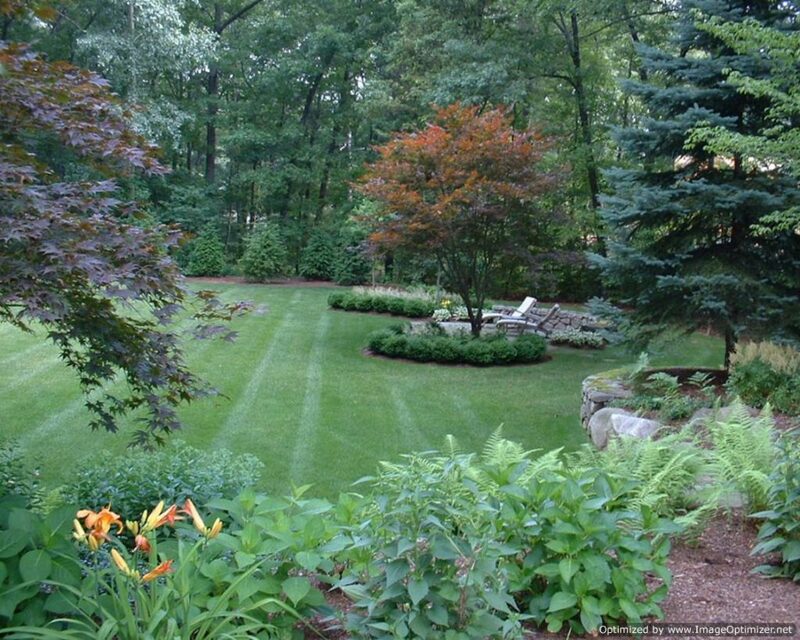 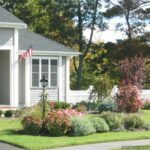 Talk to the best retaining wall contractor in Danvers MA over the phone and schedule a meeting at the same time. 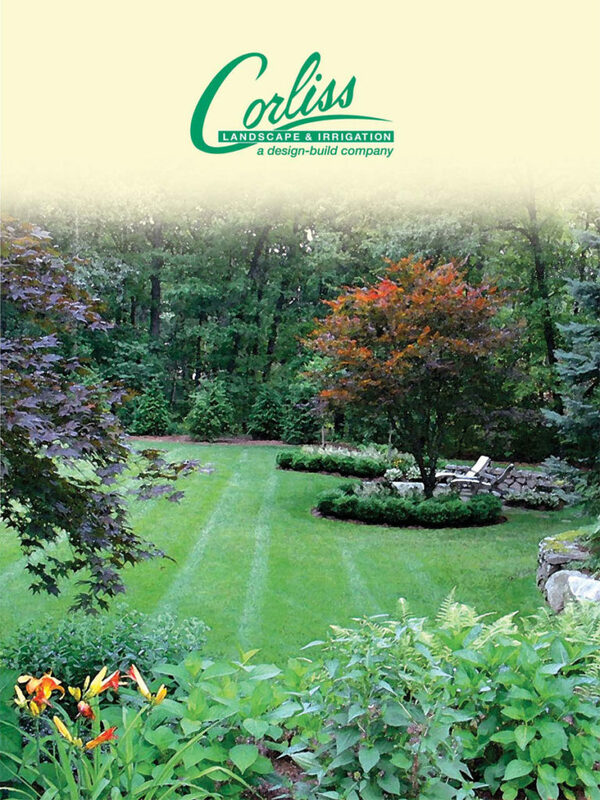 So, call us!